Dioscorides extols it as a remedy, and in ancient days it was not only valued as a medicine, but was used, especially the Musk Mallow, to decorate the graves of friends. in any garden soil and in full sun or part shade. ​The whole plant, particularly the root, abounds with a mild mucilage, which is emollient to a much greater degree than the common Mallow. 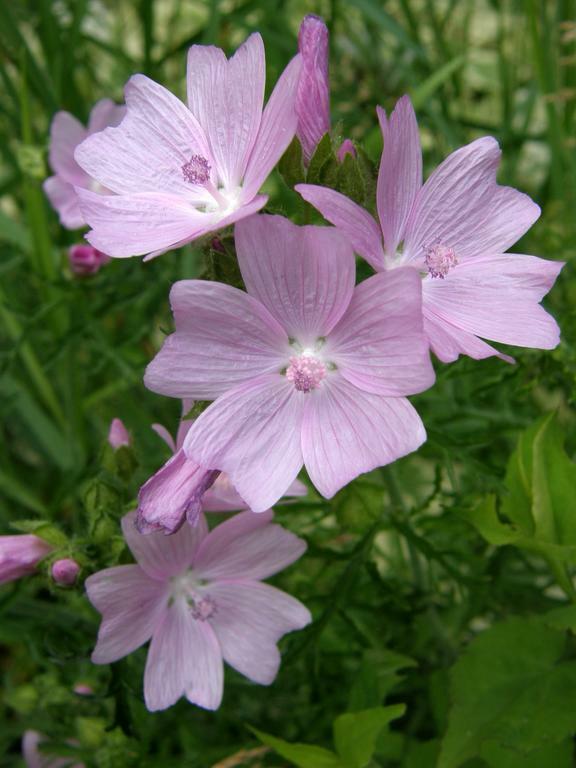 The generic name, Althaea, is derived from the Greek, altho (to cure), from its healing properties. The name of the order, Malvaceae, is derived from the Greek, malake (soft), from the special qualities of the Mallows in softening and healing. Most of the Mallows have been used as food, and are mentioned by early classic writers in this connexion. Mallow was an esculent vegetable among the Romans, a dish of Marsh Mallow was one of their delicacies. The Chinese use some sort of Mallow in their food, and Prosper Alpinus stated (in 1592) that a plant of the Mallow kind was eaten by the Egyptians. 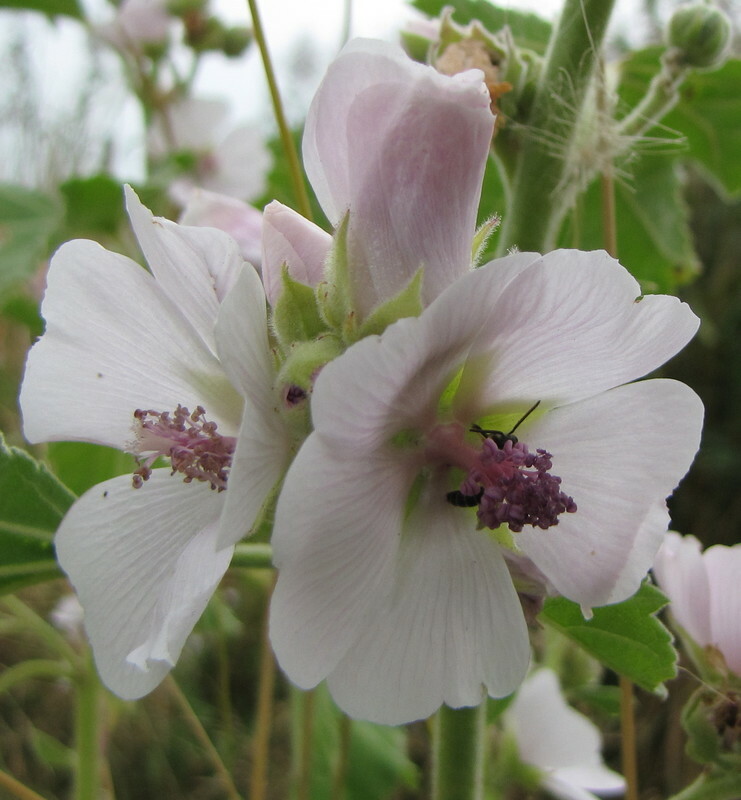 Many of the poorer inhabitants of Syria, especially the Fellahs, Greeks and Armenians, subsist for weeks on herbs, of which Marsh Mallow is one of the most common. When boiled first and fried with onions and butter, the roots are said to form a palatable dish, and in times of scarcity consequent upon the failure of the crops, this plant, which fortunately grows there in great abundance, is much collected for food. Preparations of Marsh Mallow, on account of their soothing qualities, are still much used by country people for inflammation, outwardly and inwardly, and are used for lozenge-making. French druggists and English sweetmeat-makers prepare a confectionary paste (Pâét‚ de Guimauve) from the roots of Marsh Mallow, which is emollient and soothing to a sore chest, and valuable in coughs and hoarseness. The 'Marsh Mallows' usually sold by confectioners here are a mixture of flour, gum, egg-albumin, etc., and contain no mallow.